Maybe if you are looking to buy a semi-automatic weapon, that might be reason enough to negate the sale. We can bypass the background check altogether. The West Wing is one of the finest shows to ever appear on television, and I’m only sorry I didn’t watch it during its original run, which began 14 years ago. It’s funny, people refer to The West Wing as a 90s show, but only 10 of the 154 episodes aired in that decade. But it was obvious the show, particularly in the early seasons, was heavily influenced by Clinton-era topics like Don’t Ask, Don’t Tell, free-trade agreements, and even gun control. When Aaron Sorkin’s White House drama appeared on Netflix in the summer of 2012, I binge-watched the entire seven seasons in under three months. Yes, the show is that good. 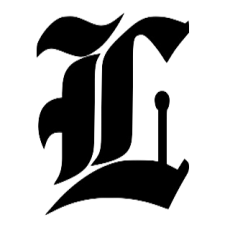 The Louisville Courier-Journal was punk’d in it’s “Readers Forum” by someone who posed as the fictional character of Will McAvoy from Aaron Sorkin’s “The Newsroom.” The quote comes from the second season finale. Here We Go Again: Fallon To Replace Leno As ‘Tonight Show’ Host? The Hollywood Reporter and the New York Times have reported NBC is planning to replace “Tonight Show” host Jay Leno with current “Late Night” host Jimmy Fallon. This comes after the Conan O’Brien/Tonight Show debacle that ended only three short years ago. I say “debacle” not because of Conan, but because of how NBC handled the whole situation. 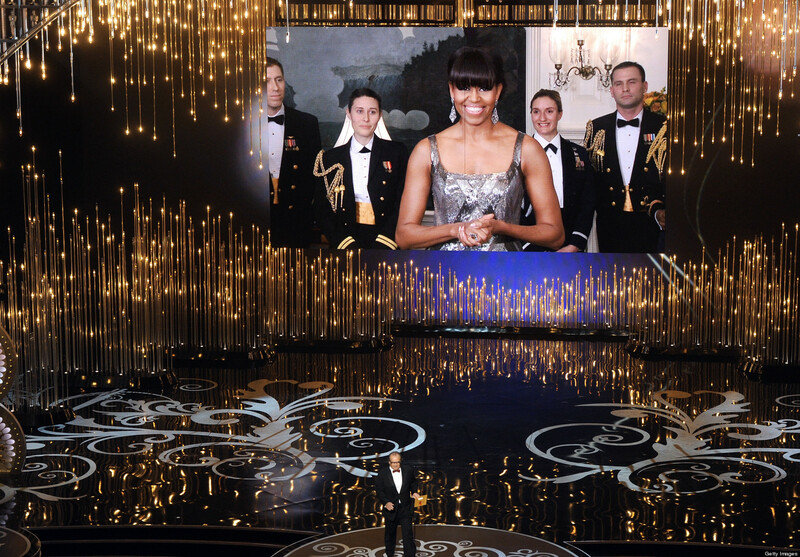 On The Washington Post blog Right Turn, conservative columnist Jennifer Rubin asks “Why was Michelle Obama at the Oscars?” Simple answer — She was invited. 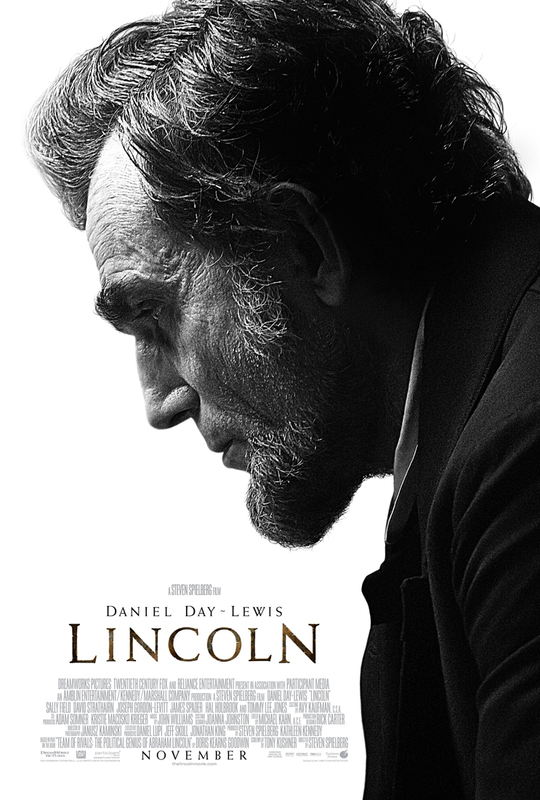 In what appears to be another reason for conservatives to hate liberal Hollywood, the movie “Lincoln” has led to ratification of the 13th Amendment by Mississippi. This amendment is more commonly known as the official end to slavery in America. Alright, that’s not fair, I should clarify by saying that “most” modern conservatives support the 13th Amendment. Is that better? I’d like to preface this post by saying I’ve been a fan of the Die Hard series since the beginning. And even though Kevin Smith has given me reason to believe Bruce Willis is a serious prick, I still look forward to a new Die Hard flick.